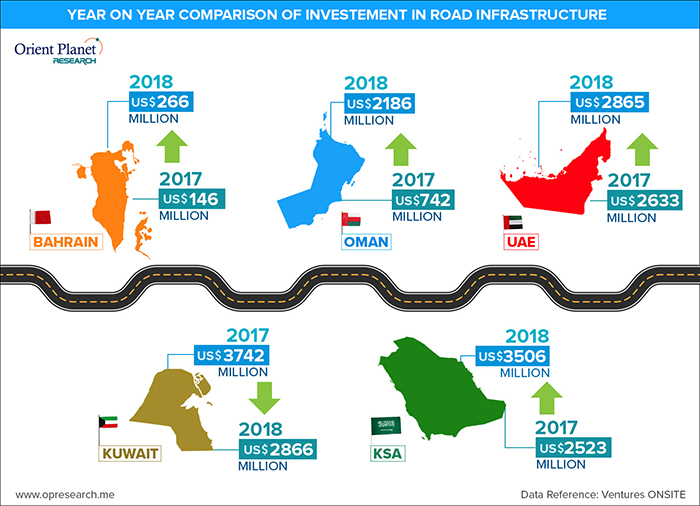 March 03, 2019 - Road development projects continue to be among the largest infrastructure investments across the GCC region and remains a top priority for governments in line with their urban planning initiatives, according to the latest report released by Orient Planet Research, an Orient Planet Group venture. The report titled ‘Fast Tracking Development: Road Infrastructure in GCC’ highlights the massive investments on road, tunnels and bridges across the GCC amidst oil prices fluctuation in recent years. 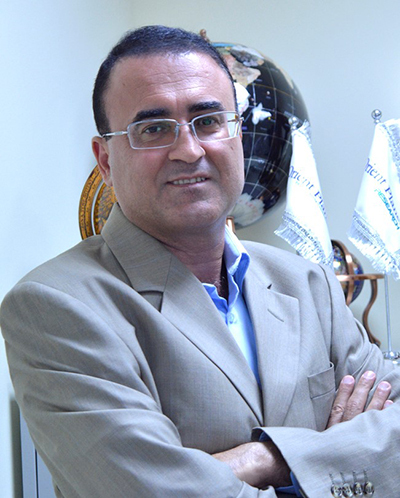 The GCC countries are among the world’s most ambitious when it comes to developing mega infrastructures, driven by the vision to become a regional powerhouse that will attract investments and further diversify from oil, the Gulf’s major source of income. Worldwide, the UAE and Saudi Arabia rank among the top 12 global markets for infrastructure investment, the report noted. The expenditure on road infrastructure has been a major growth factor in the region and governments continue to find these investments as vital to social and economic growth. To address budget concerns, there is a growing consensus towards tapping financing through public-private partnership as alternatives to ensure continuous delivery of transport-related projects. The report cited that total value of active infrastructure projects in the GCC has reached to USD 1.14 trillion with roads, highways and bridges among the highest number of projects. It further noted that there was a total of 1,069 road projects in the region, the highest number among all infrastructure projects, with a combined value of USD 122.6 billion.  Despite financial challenges that hit the global economy in 2008-2009, as well as the fluctuation of oil and gas revenues Gulf’s infrastructure development continues at a robust pace. Data shows that Saudi Arabia and the UAE lead in infrastructure spending in the region. The report highlighted some of the major projects across the region such as Dubai’s allocation of AED 15 billion (USD 4.8 billion) to complete key projects eyed to serve the upcoming Expo 2020, including the upgrade of roads, ramps and flyovers. In Saudi Arabia, over USD 400 million is invested in nine major road projects including the King Hamad Causeway. In Kuwait, the government is set to implement the construction of the Seventh Ring Road Project, a 93-kilometre road network development. Apart from individual projects within each GCC country, there are numerous planned and existing roads, bridges, and tunnels across the region. Some of these projects include the Saudi-Oman Highway, a 680-kilometre road which links Oman and Saudi Arabia which is paving the way for a much shorter distance, and thereby shorter travel time between the two countries. Another cross-country project is the Mafraq-Ghuwaifat International Highway (UAE-Saudi), a USD 5.3 billion project that links Abu Dhabi to the Saudi border. Meanwhile, King Fahd Causeway is a strategic artery that is undergoing expansion to accommodate growing economic activities between Bahrain and Saudi Arabia.